Why Visit A Developmental Optometrist in Athens? There are optometrists, and there are optometrists. Like other fields of medicine, there are different standards of care, knowledge, and expertise in the area of optometry. 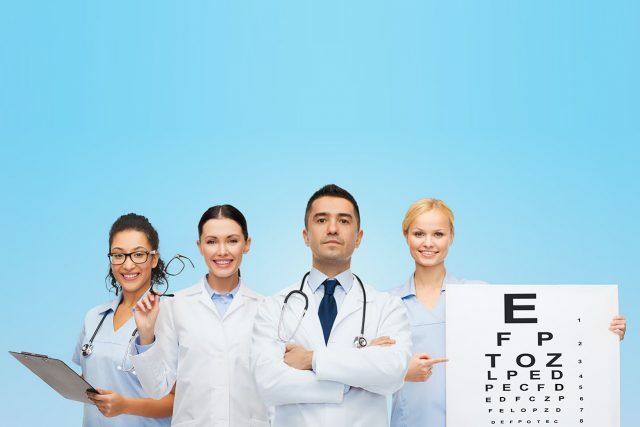 Choosing an eye doctor who is best equipped to treat your specific eye condition is an important decision, so being an informed patient is a smart idea. Understanding the difference between an optometrist and a developmental optometrist is critical. Depending on your eye care needs, this can make a big difference. Consider your personal situation and lifestyle. Things like how much time you spend on a computer, how often you go outdoors, your or your child’s academic difficulties, or any issues with reading, can all be factors that should be assessed by a Developmental Optometrist. An optometrist typically conducts an eye exam by checking a patient’s overall eye health, visual perception, and the need for any corrective measures. They do this by using a number of tools, such as eye charts and eye drops for dilation. When your eyes are dilated, the pupils get bigger, and this lets more light in so that the doctor can get a better view of your eye and detect any possible abnormalities. Optometrists also use phoropters, which place lenses with different degrees of lens power in front of the patient’s eye to check for vision and clarity. They can diagnose various eye diseases, prescribe medications for treatment, as well as administer prescriptions for eyeglasses or contact lenses. Developmental optometrists, on the other hand, offer more specialized eye care options. In addition to providing general eye care, they examine a patient’s skills for functionality and how it affects their daily activities and overall lifestyle. They have access to more comprehensive tools that test for vision problems that may be undetected by standard vision exams. What Can I Expect At A Developmental Optometry Exam at Five Points Eye Care? The results will tell the developmental optometrist what functions need treatment either through various kinds of vision therapy, special glasses, or medicine. Developmental optometrists often work with children and infants to ensure that these young patients are developing the visual skills that are necessary for early childhood development. Children can be particularly vulnerable to injuries that occur at school, during sports, swimming, or other extracurricular activities. Injuries like getting a concussion, falling down stairs or on a sports field can cause problems with vision and eye-hand coordination. Chemistry students can be exposed to harsh substances. If something spills on them and they accidentally touch their eye or breathe in certain vapors, that can cause damage that requires medical care. Children experiencing difficulties with learning are often brought in for a consultation with a developmental optometrist. 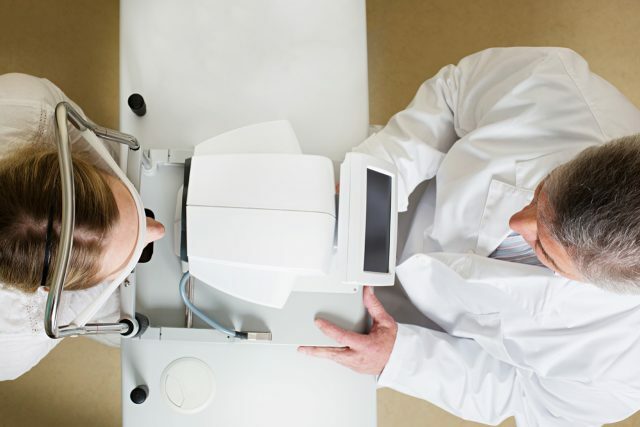 This is because the doctor can run additional tests that a standard optometrist either does not have access to or lacks sufficient training in. They will be able to identify delays in childhood development that may be missed by other practitioners. Kids who struggle with reading are often thought to have learning disabilities, when in fact, their learning issues can often be attributed to vision problems. 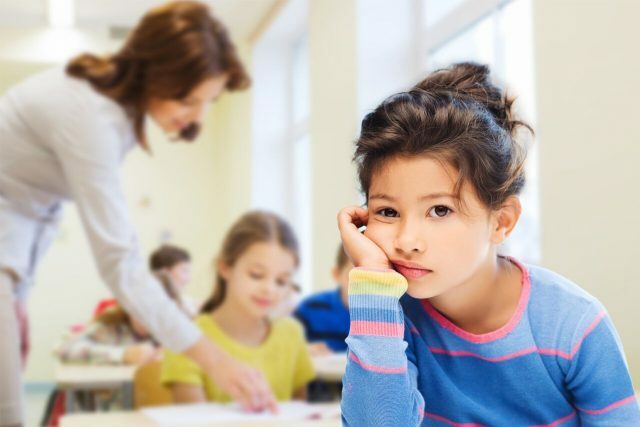 Incorrectly diagnosing and labeling a child as having a learning disability can have many negative repercussions that could very well last for years, even through to adulthood. Visual tracking is the ability of the eye to move in distinct patterns and coordination. When someone has difficulty with this movement, it can have a serious impact on activities like reading, driving, or sports. Reversing letters like p and q, b and d, etc. If left untreated, these symptoms can become worse over time. The older the child, the higher level of learning they’re taught in school. This makes it even more critical to assess and treat as soon as possible. Parents and educators must consider the emotional impact of visual problems, too. Feelings of disappointment, irritability, or even failure can lead to resentment of friends, siblings, parents, and educators. Kids can then act out – sometimes even physically – outside of the school environment and disrupt otherwise healthy family life. So be on the lookout for any kind of ‘red flag’ behavior. For example, if your child gets headaches when they read, if they make excuses for avoiding activities you know they enjoy, these can indicate that something is wrong. An increasing concern in the medical community is when a patient is misdiagnosed. Misdiagnoses are harmful to patients because they can lead to incorrect or unnecessary medications, treatments, and procedures. This is particularly worrisome when it comes to children because an incorrect diagnosis can cause long-term damage, both physically, as well as emotionally. Developmental optometrists are less likely to misdiagnose a patient because they run more extensive tests than a typical optometrist does. They can check for visual tracking, eye coordination to ensure both eyes are working together, and more. The primary benefit is their assessments of the patient’s ability to perform certain tasks and functions. Vision isn’t just about how well you see, but about your entire life interacting with others. Think of all the people you come across throughout the day – a spouse, child, friend, colleague, the person you sit next to on a bus or plane, even the barista at your favorite coffee shop! It’s important to ensure high quality> eye care so that you can live your best life. giving you an exceptional quality of life. Talk to our specialists today and let us help you get the right care for your eye health.